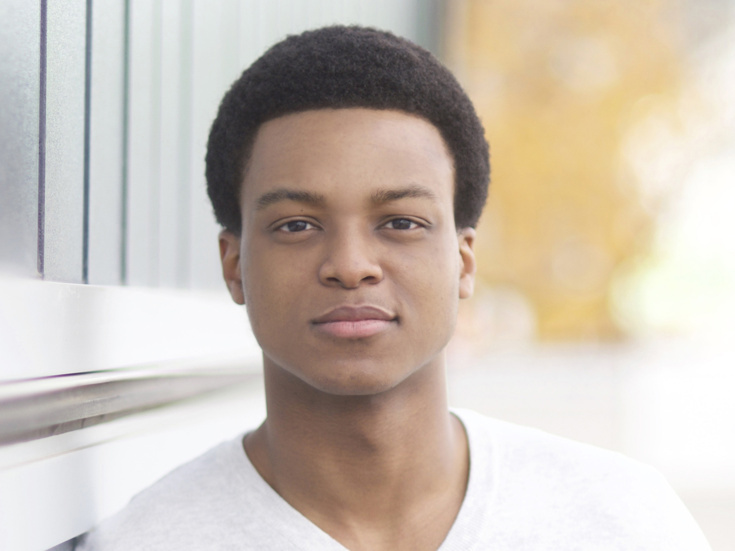 J. Quinton Johnson is making his Broadway debut in Hamilton. He landed his first major film role in Richard Linklater's Everybody Wants Some! while still a student at the University of Texas. He worked on the musical re-imagining of Dirty Dancing and appeared on the series My Son. He is currently working with Linklater again on Amazon's Last Flag Flying.